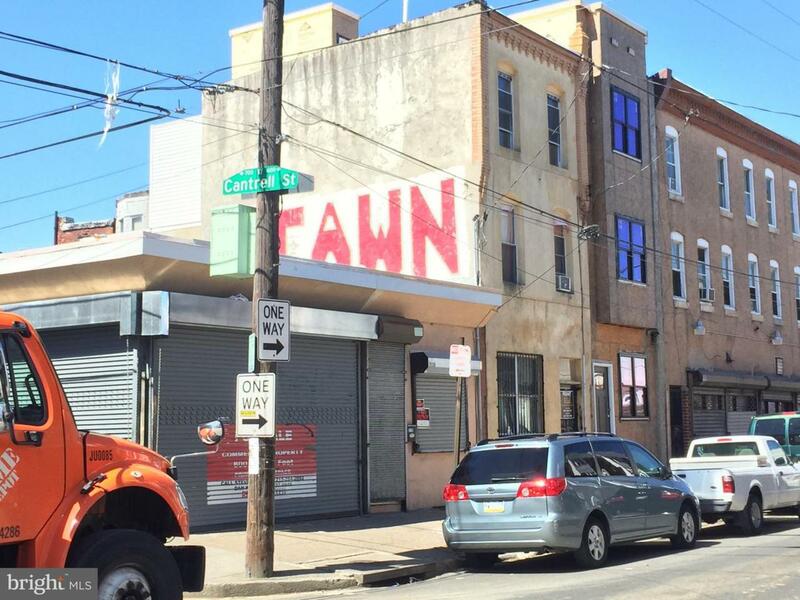 Bring your dream to the nice space in South Philly. There's already hardwood floor, a functional kitchen and bathroom. Basement access available.